Over the past month or so, I’ve been diving deeper and deeper into the world of hygge; I can’t seem to get enough of it. I’m fascinated with the lifestyle and its celebration of simplicity, comfort, and all things cosy. A few weeks ago, I shared my favorite ways to create a hygge home, and last week I offered my top strategies to bring hygge into spring. Well guess what. I’m at it again. Yep, as I was making dinner tonight, I was inspired to expand even further. You see, I was pulling a hot dish of apple crisp out of the oven, and the warm scent of cinnamon, nutmeg, apples, and brown sugar filled my senses. It brought me immediately back to my childhood when my mom would make her special crisps; apple and cherry were my two favorites. I would always eat the warm fruit filling first, and then savor the buttery, crumbly, brown sugar topping for as long as possible. By inhaling that wonderful fragrance this evening, I experienced the warmth of contentment. I felt comfort from the familiar and immediate gratitude toward my mom for creating those special childhood memories. The simple joy of reliving these these special memories were – in a word – hygge. All from the smell of apple crisp. That experience reminded me of how powerful our sense of smell truly is. In fact, studies have shown that “smells tend to trigger stronger emotional memories than our other senses.” That’s certainly the case for me! What scents make you feel safe and cared for? Which ones bring you back to your childhood innocence? As Wiking notes, these fragrances are unique to each person; so take some time to highlight which scents connect with you. Tuesday Night Cookout and Fourth of July. Making leaf piles and leaf houses with my sisters. School and new beginnings. Creativity. Christmas time. My family always had a real tree in our house, and that smell will forever remind me of home and the holidays. My mom and her herb garden. The beach. Spring and summer vacation. Horseback riding. Caring for horses. Camp. Luckily, some of these comforting hygge scents are easy to experience first hand. All you need to do is make that pot of coffee. Fry up some bacon. Buy fresh cut flowers. Pop some popcorn. Then, savor the aroma. 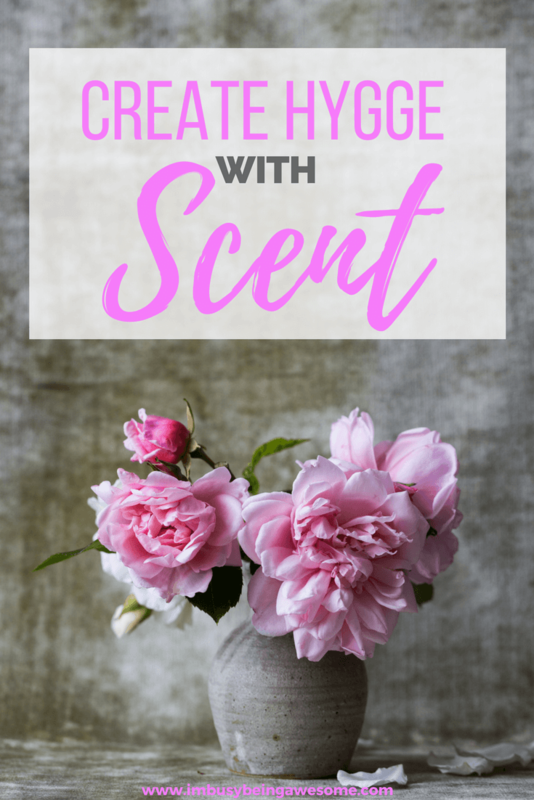 So surround yourself with these natural hygge scents as often as you can, and evoke feelings of comfort, coziness, and familiarity with ease. When “the real deal” isn’t possible, my next favorite options are cold air diffusers and essential oils. Whether you’re yearning for the comfort of pumpkin spice, warm vanilla, natural pine, or relaxing lavender, you can create the perfect hygge atmosphere with these natural scents. 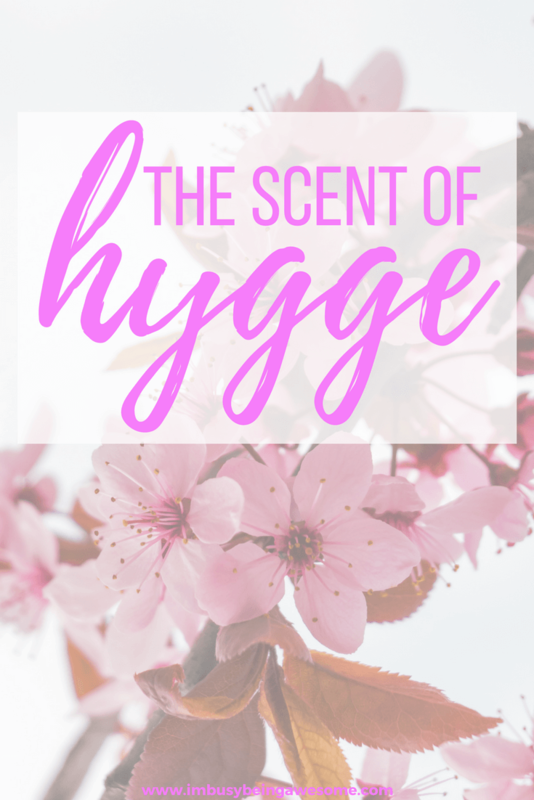 Is your mother’s perfume one of your favorite hygge scents? Do you have a nostalgic memory of a particular Bath and Body Works fragrance? In addition to essential oils, lotions and perfumes are another way to create hygge with ease. As Skagen describes it, hygge is the “ritual of enjoying life’s simple pleasures. Friends. Family. Graciousness. Contentment. Good feelings. A warm glow.” So next time you’re in need of hygge, surround yourself with some favorite scents, and feel instantly warm, cosy, and content. Looking for more ways to embrace a hygge life? 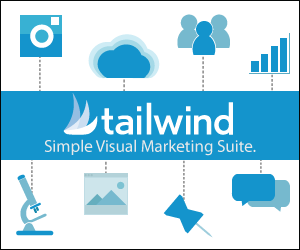 Get my free checklist here! What are your favorite hygge scents? Are there any particular fragrances that evoke nostalgia or happiness for you? Let me know below! Oh fresh bread baking and cinnamon rolls are definitely my hygge scents, bacon too! Love this post. Thanks, Leigh! It doesn’t get much better than the scent of fresh baked goods, does it? This is so helpful! I have been seeing this all around and have been wondering what it is. Thank you! I love this! For me it’s definitely the scent of my mom’s spaghetti sauce or roast cooking. Freshly cut grass. The ocean. My dog. (Yes, I love the smell of my dog.) A camp fire. What a fantastic list! And I agree – I love the smell of my dog, too 🙂 It’s pure comfort. I love this! Scent influences so much! Rosemary is oene of my favorite spring scents. Oh, I just love reading about Hygge. Other people’s experiences already make me feel so relaxed, haha. For me Hygge scents are definitely blowing out a candle, the smell of bbq (we don’t do it very often here in this cold country so it reminds me of my dad barbecuing when we were young and Zwitsal! Yes, I love reading about it, too 🙂 And YES! Blowing out a candle smell and BBQ are SO hygge 🙂 Thanks for sharing! I love Hygge! It’s such a wonderful way of life! Yeah – I’m really falling in love with it. This was such a nostalgic read for me, I am now thinking of my hygge scents and how to incorporate them more. I’m so glad to hear it 🙂 It’s always fun for me to reminisce over things like this. There’s so much joy involved. For me, the smell of a bonfire is definitely higgle and so is my mom’s chicken and dumplings! The smell of things can definitely take your back to childhood, or just certain memories. I love the smell of a fire…and a chlorinated pool! I’m also obsessed with the smell of books, library or otherwise.